High Returns from Low Risk proves that low-volatility, low-risk portfolios beat high-volatility portfolios hands down, and shows you how to take advantage of this paradox to dramatically improve your returns. Investors traditionally view low-risk stocks as safe but unprofitable, but this old canard is based on a flawed premise; it fails to see beyond the monthly horizon, and ignores compounding returns. 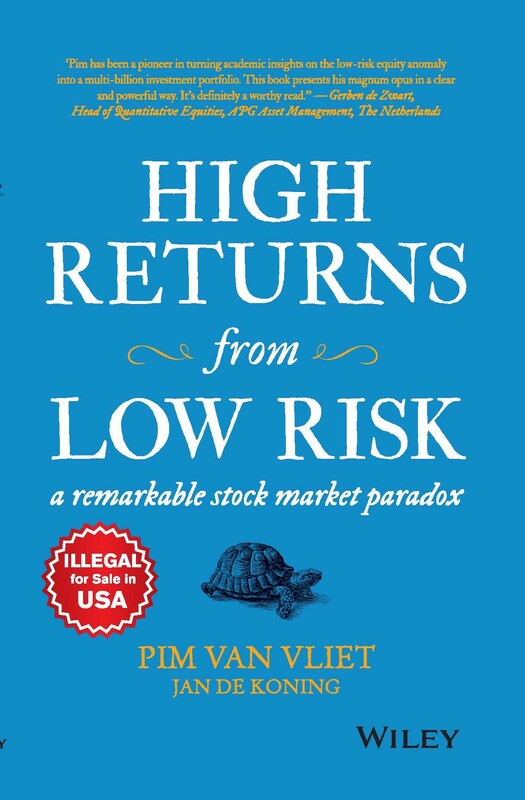 This book updates the thinking and brings reality to modelling to show how low-risk stocks actually outperform high-risk stocks by an order of magnitude. Easy to read and easy to implement, the plan presented here will help you construct a portfolio that delivers higher returns per unit of risk, and explains how to achieve excellent investment results over the long term. Do you still believe that investors are rewarded for bearing risk, and that the higher the risk, the greater the reward? That old axiom is holding you back, and it is time to start seeing the whole picture. This book shows you, through deep historical simulation, how to reap the rewards of smarter investing. Great returns and lower risk sound like a winning combination — what happens once everyone is doing it? The beauty of the low-risk strategy is that it continues to work even after the paradox is widely known; long-term investment success is possible for anyone who can shake off the entrenched wisdom and go low-risk. 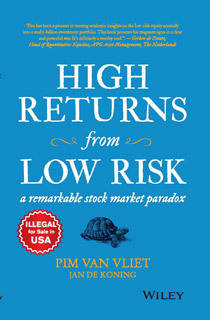 High Returns from Low Risk provides the proof, model and strategy to reign in your exposure while raking in the profit.